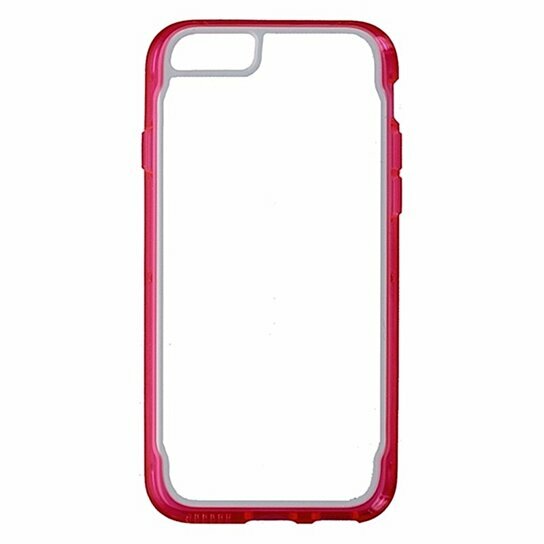 Survivor Clear hits the market as one of the thinnest Survivor cases ever. And its nearly invisible, thanks to high-clarity shatter-resistant polycarbonate. Designed and tested to Military Standard 810G 516.6, Survivor Clear delivers 4-foot (1.8-meter) drop protection.